2 bedrooms, 2 bathrooms, 143m, maid room, private lift. 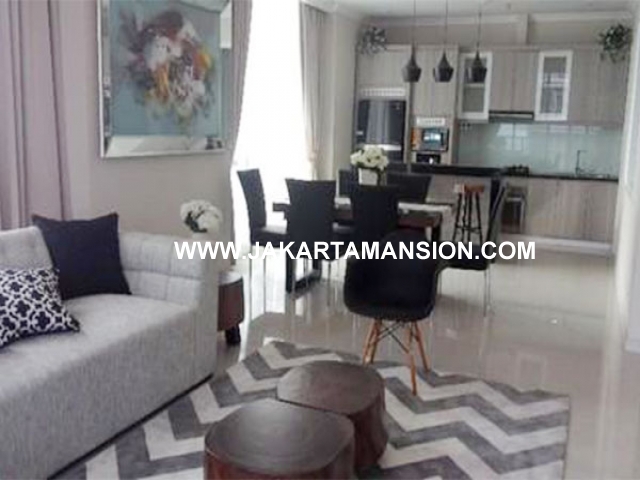 Furnished, harga 5,5 M. Expat area, good investment, high capital gain, super blok area, full facilities. Facilities: Indoor pool, gym, jogging track, Tennis court, country club, Alfresco dining, International School, akses ke Mall Lippo Kemang, 5 Stars Hotel Marriot.